Mindy received her Bachelor of Science in Nursing degree from William Jewell College in 1997. After graduation, she worked as a medical/surgical nurse in the hospital setting and then returned to school to further her education. While in graduate school, Mindy worked for an ophthalmic surgeon in the pre and post operative settings. In 2002, Mindy graduated from The University of Missouri-Kansas City with a Master’s degree in Nursing. Soon after, she passed her board exam and became a certified Adult Nurse Practitioner. Mindy’s past experience as an Adult Nurse Practitioner includes providing family planning and women’s health care, teaching in the nursing program at William Jewell College, and providing assessments and care to patients in their homes. Recently, Mindy has worked as a Nurse Practitioner in the college setting providing care for acute, urgent, and chronic conditions. 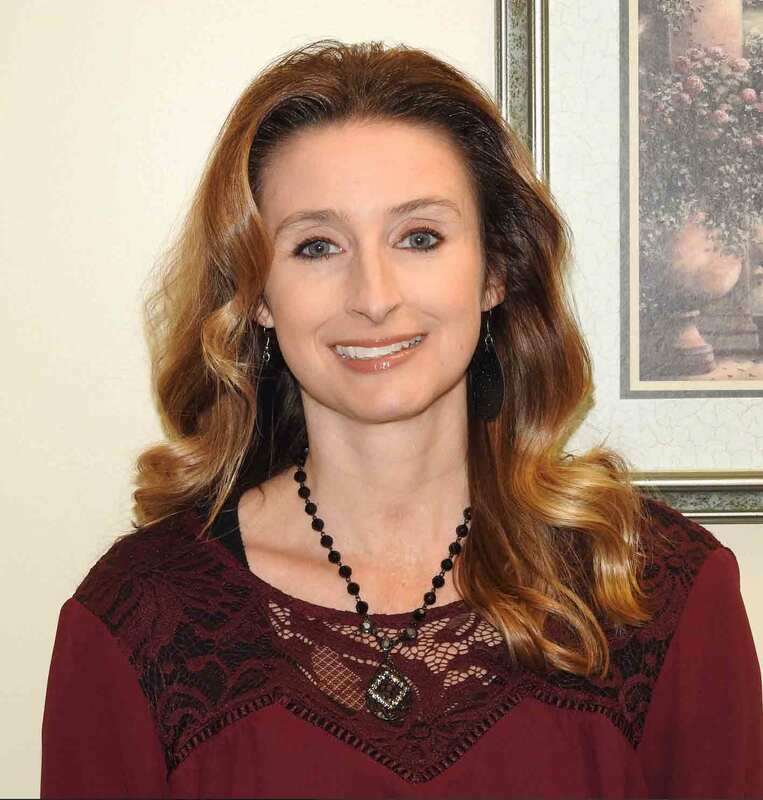 Mindy joined Liberty Medical Center in 2017 to provide quality medical care to area residents. She has allowed the clinic to expand its hours and provide even more urgent care than before. Her caring demeanor and expansive medical knowledge makes her both pleasant to work with and a confident medical professional who is confident in her ability to treat nearly all medical conditions. Mindy’s attention to detail and her perseverance to continually improve the health of all our patients has made her a wonderful addition to Liberty Medical Center. Mindy lives just outside of Liberty with her husband and three children. Her hobbies include spending time with family and friends, participating in exercise classes at the gym, and watching movies.